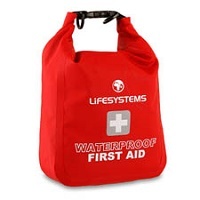 Sea kayaking safety equipment essentials these are must haves for paddling. worldwide. 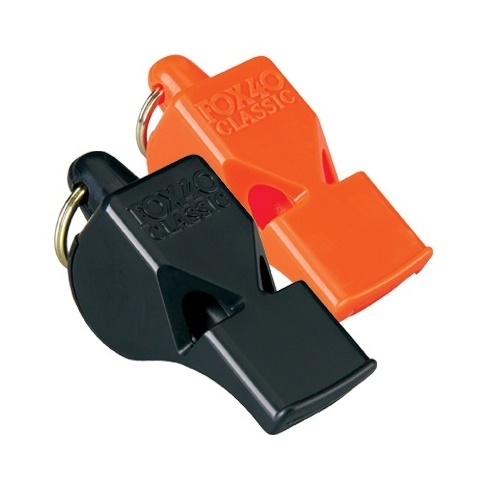 The Fox 40 whistle can be heard above ambient noise, engines and breaking waves. The chambers are designed to self-clear when submerged in water and there are no moving parts to jam. are Touring or Sea Kayaking. It fits neatly under your deck bungee to be rapidly deployed should you experience a flooded cockpit. The Beluga Bilge Pump also features built-in floatation should you drop it. Makes it easy to remove unwanted water from any boat. No hose required, the water will spray out over the side of your boat. the front pock of your buoyancy aid when rolled up. 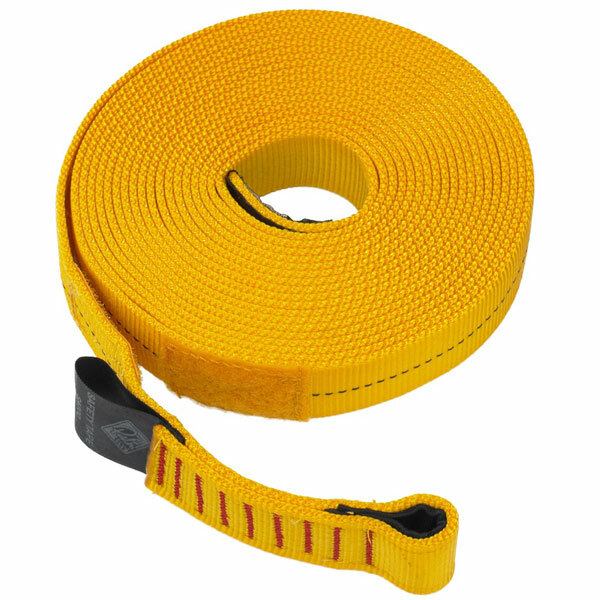 Made from tubular nylon webbing it can be used as a towing sling or anchor, has sewn in loops both ends. 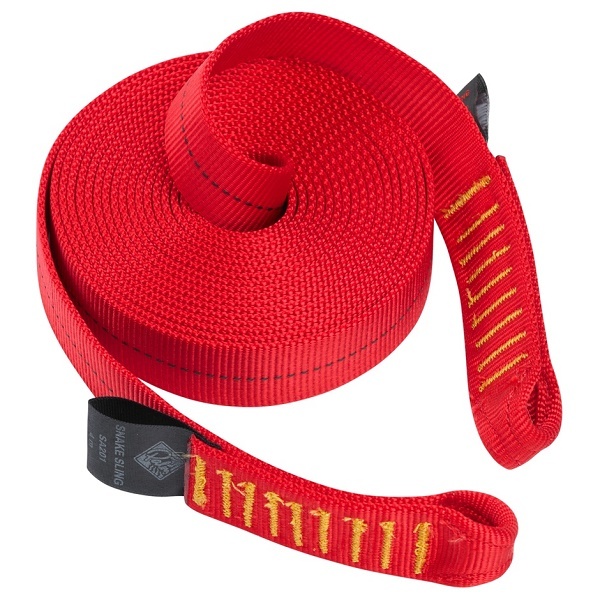 25mm tubular Nylon tape, 4m length. rolled up into a coil. 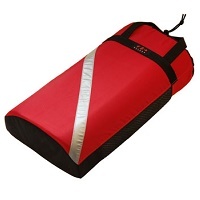 It can be used as a short throw line or a sling with Velcro fastening one end & sewn loop the other. 25mm tubular Nylon tape, 5m length. 35mm. 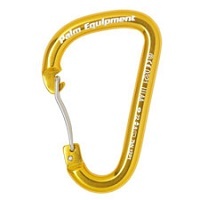 This karabiner will fit over most paddle shafts. 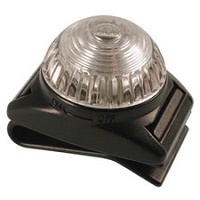 A small navigation light that is waterproof rated to 100m and comes with a battery and clip .A patented Reverse Polarity Program Switch™ means that the light can be changed between flashing and steady on modes by flipping the battery over. 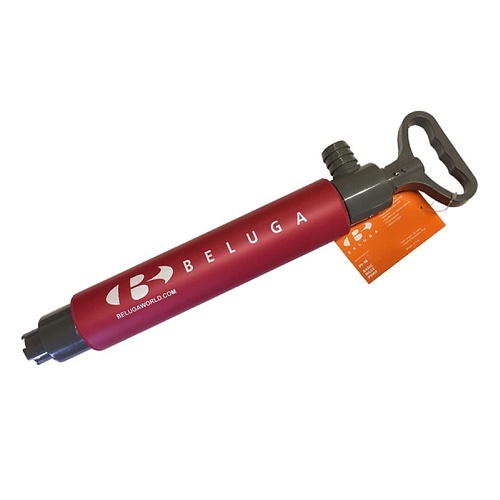 Visible for up to 1 mile comes with a clip for attachment buoyancy aids shoulder strap. 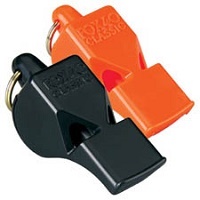 Available in White, Green or Red colour options. 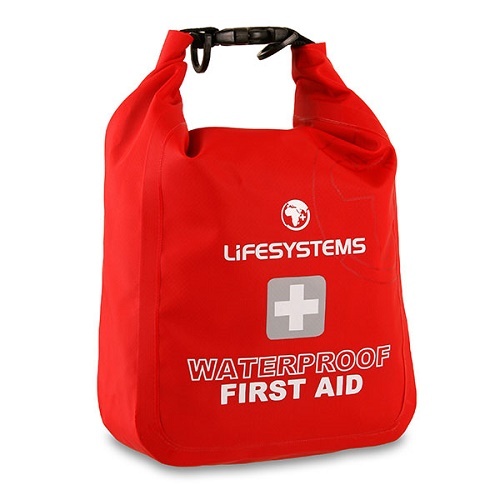 kit comes complete in a waterproof bag and features everything you need for basic first aid. cutting edge and a blunt end for safety. 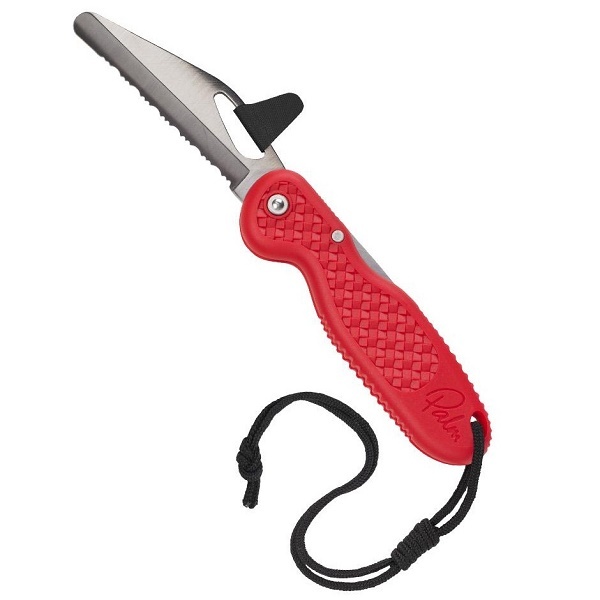 This neatley fits into a BA pocket and has a bite tab for easier opening. features of the Co-Pilot Knife. 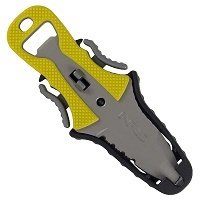 Not only does their unique design attract attention, their sheath provides convenient access and release of the knife when you need it most. simply add the float to your paddle and use as a support. 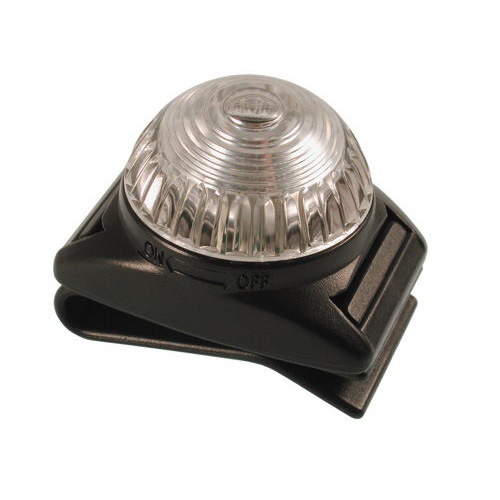 Paddle floats can be either Foam or Inflatable, we stock a range of both.